Most of us are getting our children ready to start a new school year. Some of us are old hands and others are brand-new homeschool moms. But no matter how long you have been homeschooling, a little encouragement from other homeschool moms is a wonderful gift. Throughout the week, we have read the blog posts of many, many wise and wonderful homeschooling moms. On Monday we learned about a huge variety of curriculum choices from moms who represent nearly every method of education. We have moms who use Charlotte Mason methods and moms who homeschool classically, and those who are eclectic homeschoolers, and everything in between. You can go back and read through all the various options and maybe find a curriculum that would be perfect for your children. 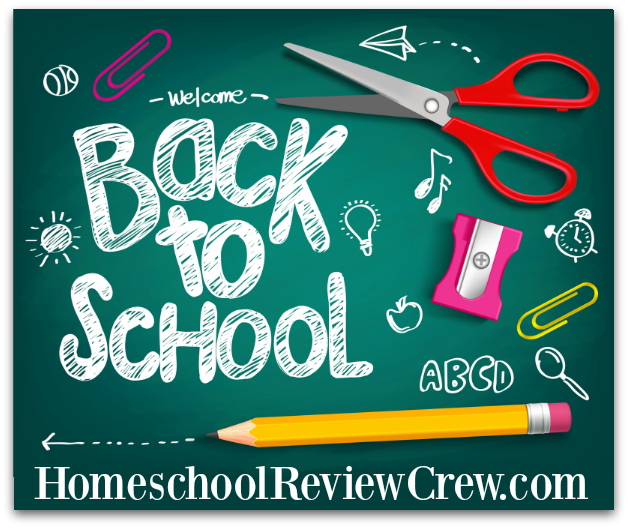 On Tuesday we read through various perspectives on essential school supplies that will make your homeschooling year flow better. Where do you find the deals? What are great supplies to have on hand throughout the year? Are there memberships that give you discounts? On Wednesday we listened in on homeschooling moms discuss various methods of planning and recordkeeping. This can seem like the hardest part of homeschooling, but if you read through the advice from these moms, you will discover that it really isn’t difficult to plan and keep your records in order and still have a wonderful time homeschooling your children. And finally, on Thursday we read about a huge variety of options for learning outside the home because, after all, homeschoolers rarely just stay at home to school. Today Our Moms Wrote Letters, Just For You! And now we come to the last day in our series: encouragement. 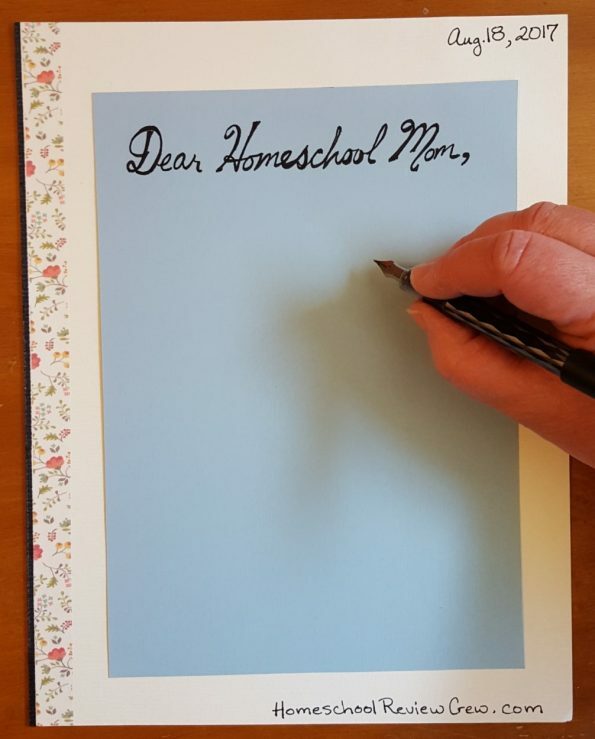 At the end of this post you will find a collection of links that take you to the blog posts of these wonderful homeschooling moms who wrote ‘Dear Homeschool Mom’ letters especially for you. We all can use encouragement. It gives us the courage to make choices for our children`s future with confidence and a mindful ear to God’s Word. It helps us to pick ourselves up and continue on after a hard day. And encouragement from moms in the homeschooling community can be exactly the nudge you need to take the path that will best nurture and raise your children to become the wonderfully strong and creative and purposeful adults you hope they will become. Take A Look Back At Previous Days In Our ‘Back To Homeschool Blog Hop‘ – You Will Be Surprised! If you haven`t had a chance yet, go back and read all the wonderful posts from the last 4 days to browse through all the fantastic ideas and options that can help your homeschool year flourish! And, if you thought you read through all the posts you will be pleasantly surprised if you go back and look. These industrious homeschooling moms have been adding more posts to the blog hop when you weren’t looking! So it is worth looking back to read the extra ideas and advice. And now, find a quiet spot and grab a cup of tea or coffee or a tall glass of lemonade, and read through all the encouraging thoughts the moms linked below would like to share with you. Take heart and be strong, homeschool mom – we all know you can do this! Thank you to Kirsten from Doodle Mom’s Homeschooling Life for our post today. Rebecca – Our Life ~ Home and School – I blog about our homeschool journey and life at home. Rebekah – There Will Be a $5 Charge For Whining – We are starting our Tenth Year of Homeschooling this year! I want to share with you how I’ve kept most of my sanity and give you mostly practical advice. Sabrina – Kids, Crunch, and Christ – Encouragement and resources to help moms live with joy from a crunchy homeschooling mom of five!! Susan – My Happy Homeschool – Welcome to My Happy Homeschool! My name is Susan Reed and my heart’s desire is to encourage the homeschool mom to live out God’s calling and stay the course. Yvie – Gypsy Road – Yvie is a road-schooling mother of two boys. Her blog centers on Charlotte Mason and unit study style learning based on the adventures her family has taken together!